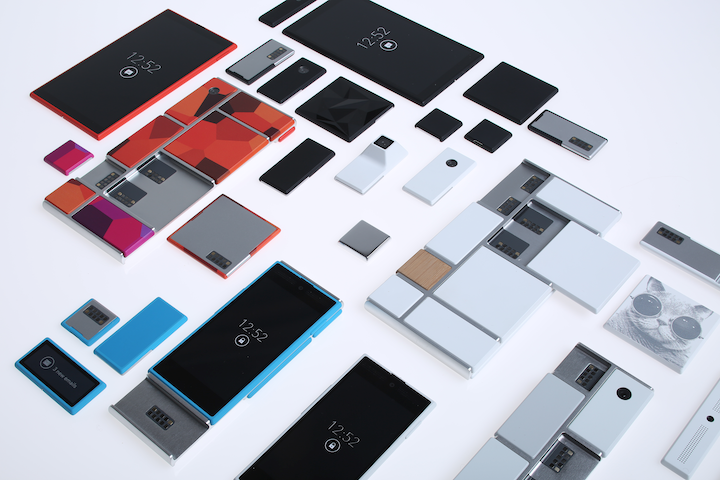 What if we have a modular phone? Maybe you are still confused about what benefits mobile modules that are currently still being developed by Google with the name Project Ara? No need to be confused, just watch the video below will be much easier to understand the advantages of mobile phone module system. Later, as users not only allows us to change the part of the phone such as the processor, camera or screen to the newer technology but the phone module allows us to add some other things such larger speakers, compass and more.